Expedia came to us to draw on our digital brand building expertise to help increase sales to 8 global cities through integrated content marketing. The travel consumer its no longer looking for hotels and flights, they want experiences. The creative strategy we developed used an integrated content marketing approach, seamlessly blending always-on social content and tactical campaigns throughout the lifespan. Campaign triggers included key events such as Halloween and Valentines day, focuses on new cities and wider Expedia marketing initiatives. 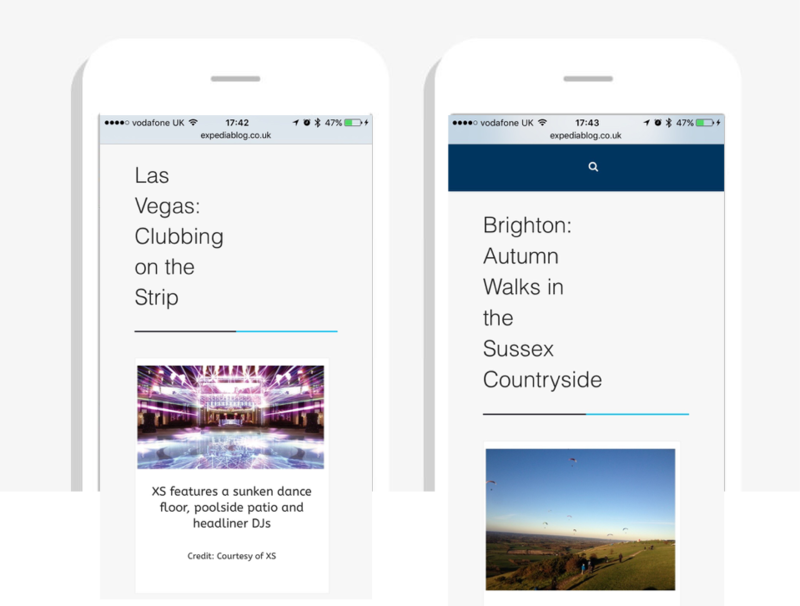 We created “City Diaries”, as the basis of our work. This involved building a network of on the ground reporters based in the 8 global cities. They provided weekly contributions in editorial and video format, we managed the end-to-end publishing process, from strategy to publishing and promotion. 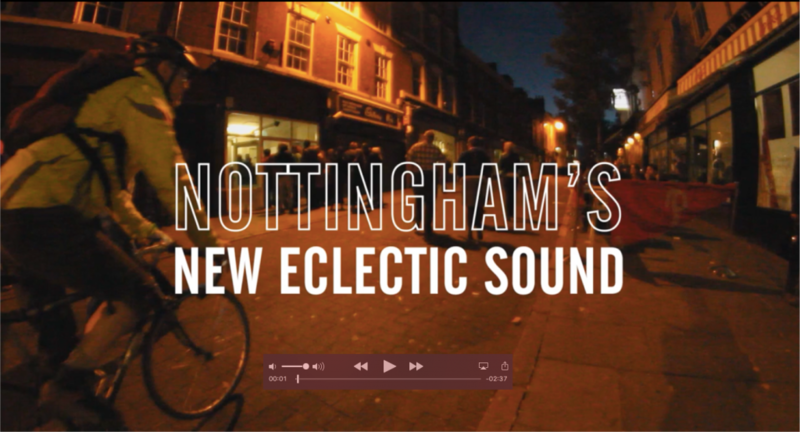 The content platform enabled us to integrate various campaigns alongside the always-on strategy such as city specials where we focused on a particular aspect of a city such as Nottinghams music scene, or an event or holiday trigger such as Valentines day. Content was distributed across multiple channels, including social, email and influencer outreach. Mobile first content targeted users before and during their trip. Our Nottingham campaign included video, editorial and then earned and owned communications. Tactical campaign elements such as interactive content and infographics supported date and location based activity.